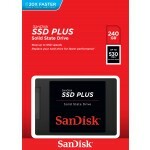 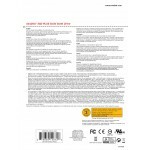 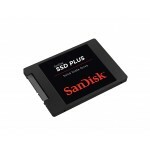 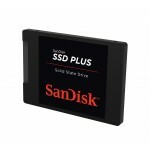 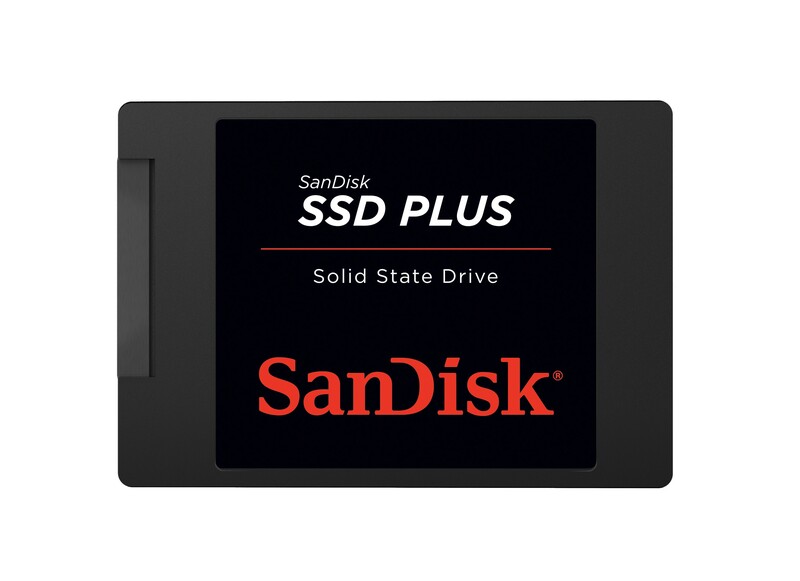 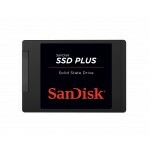 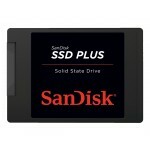 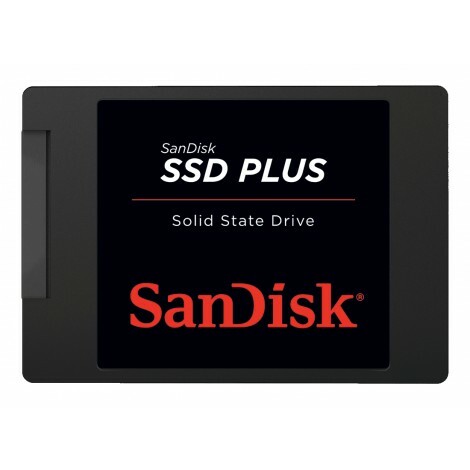 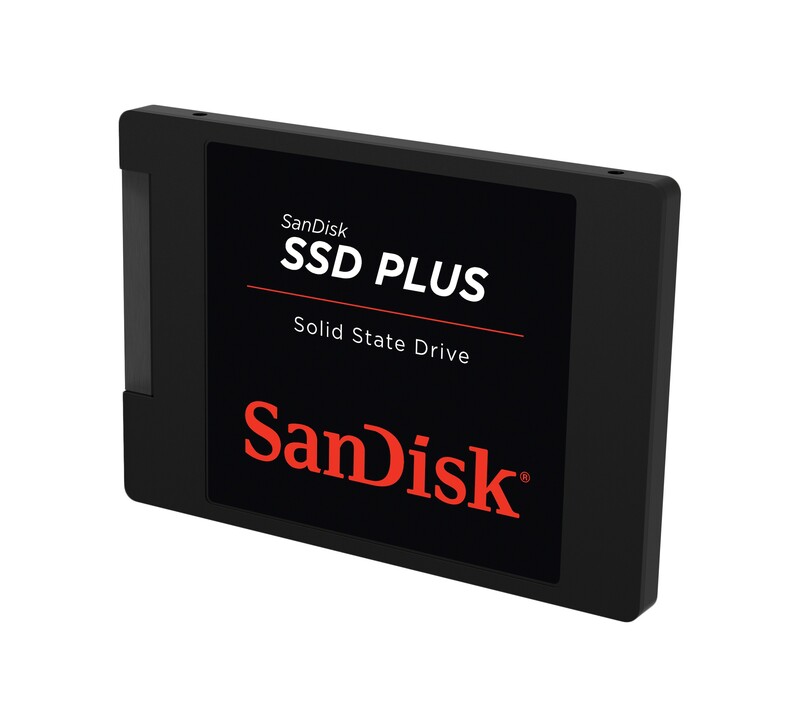 SanDisk, a pioneer in solid state storage technologies and the brand pros trust, delivers improved speed and performance with the SanDisk SSD Plus. 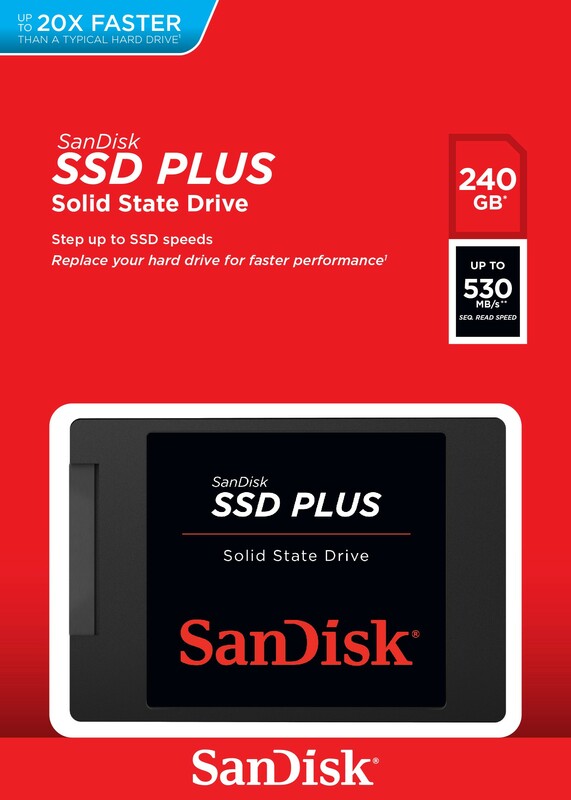 With sequential read speeds of up to 535MB/s, this solid state drive performs up to 20X faster than a typical hard disk drive. 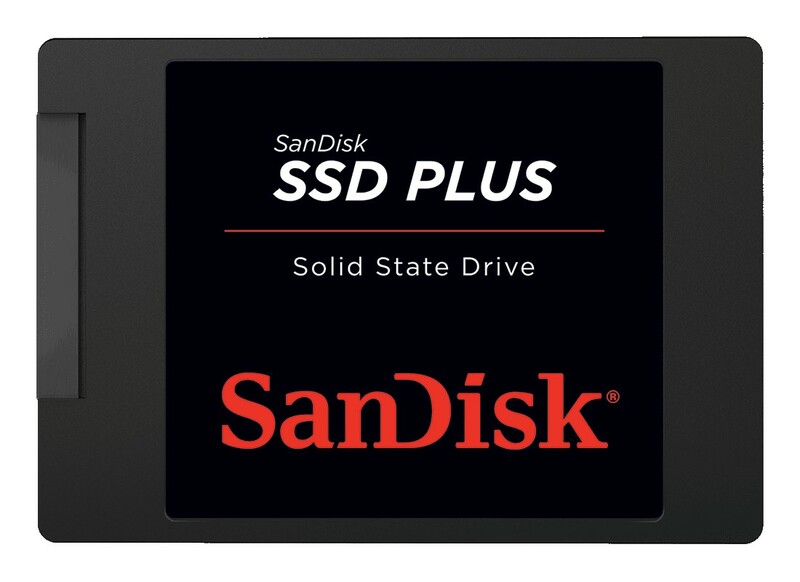 You'll appreciate faster startups, shutdowns, data transfers, and application response times than with a hard disk drive1. 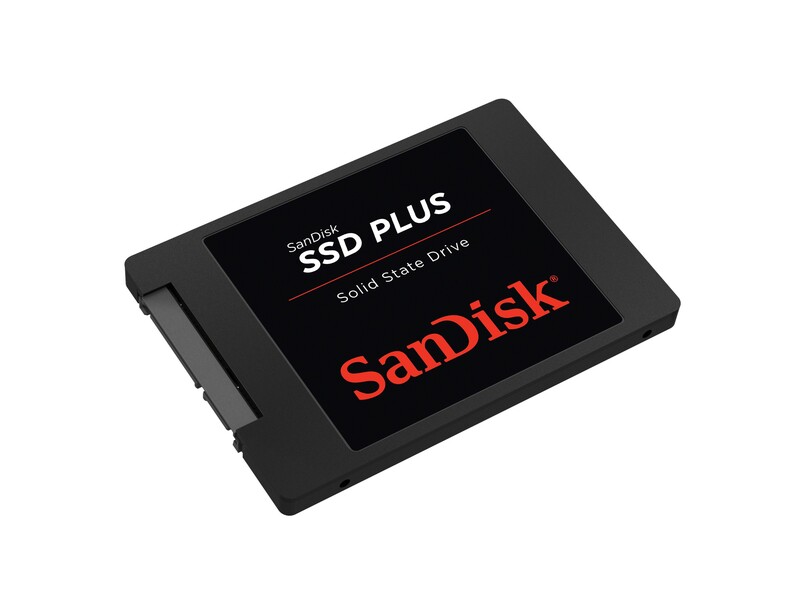 The SanDisk SSD Plus also offers quiet, reliable performance, and dashboard4 status monitoring for your favorite media applications. 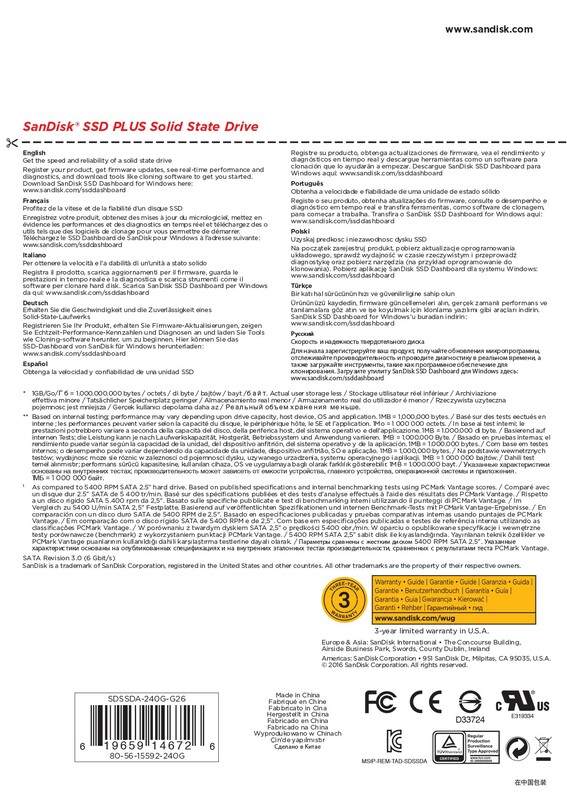 The SanDisk SSD Dashboard4 delivers SLC caching which boosts burst write performance, making it the ideal storage solution for typical PC workloads such as web browsing, email, casual gaming, office productivity and audio/video entertainment.